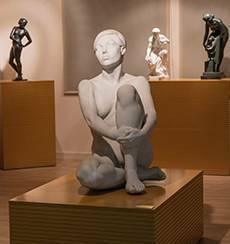 Hidden away in Andorra’s valleys and mountains or close by all its museums: the country’s art, popular culture and history are just waiting to be discovered by visitors of all ages. Are you up for it? Discover the country through its architecture and its monuments. Get ready to journey through time! 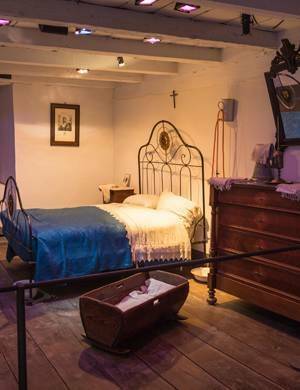 Discover how our ancestors lived, and their most deep-rooted customs and traditions. 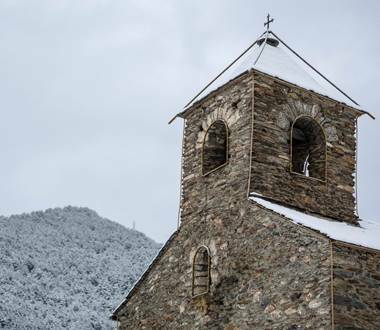 Get to know one of the sanctuaries of the Mariana Route: the Basílica de Nostra Senyora de Meritxell, the patron of Andorra. Visit the country's most emblematic churches: choose from over 40 Romanesque churches. Monuments, sanctuaries, museums, oratories, etc. 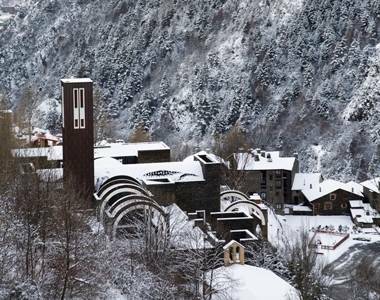 Let the religious heritage of Andorra surprise you! 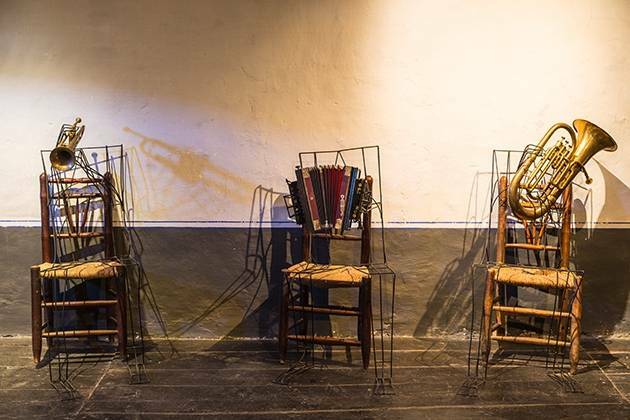 Dive into Andorran culture by visiting the museums: discover the lifestyle of our ancestors, and their traditions and folklore. Espai Columba is a cultural setting which holds and exhibits the fresco murals of the Romanesque Church of Santa Coloma, along with other liturgical objects. 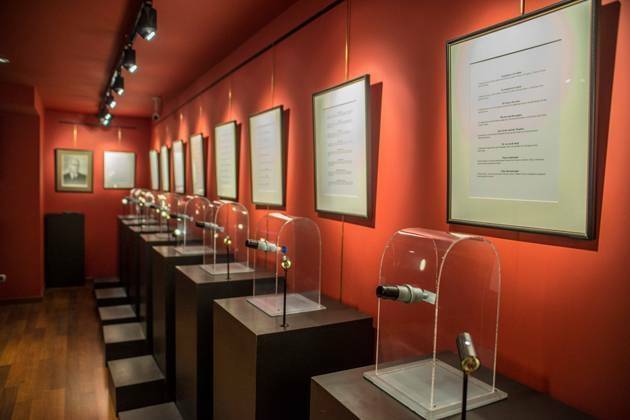 Crucifixes and Russian Dolls that can't be fully appreciated without a magnifying glass and microscope: The items exhibited in the The Museum of Miniatures in Ordino will surely surprise you. 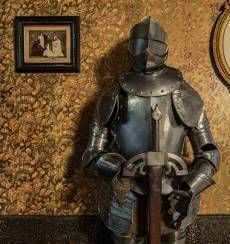 The house of Areny-Plandolit is one of the most emblematic museums in Andorra. 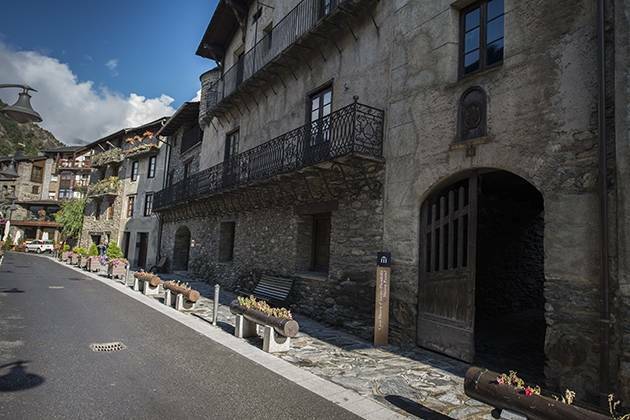 In the old quarter of Andorra la Vella you’ll discover monuments full of history and brimming with charm. 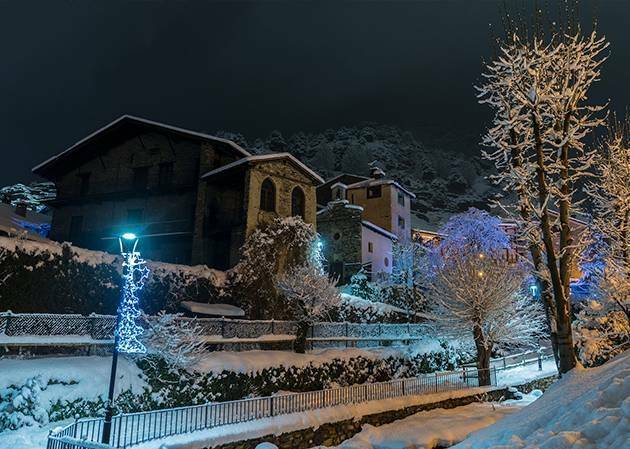 Culture in Andorra is not restricted by its seasons. It is always there for you to enjoy whether it's hot or cold, whether the sun is blazing or the snow is falling. And Andorra's offerings will surprise even the most curious of tourists. Why not discover it for yourself this winter! With its museums, music shows, theatre and outdoor religious art, Andorran culture awaits you with open arms. Its museums are, without doubt, one of the best kept secrets in the Principality. 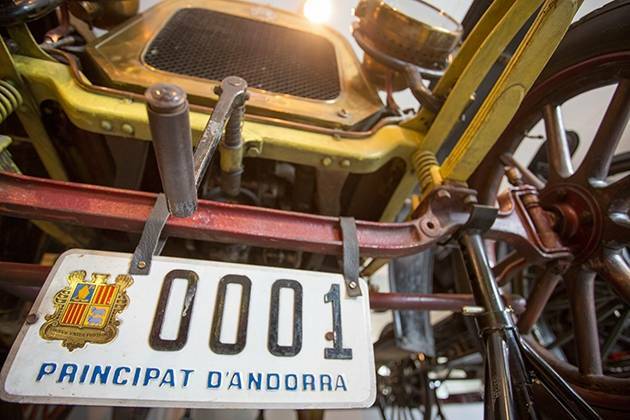 Did you know that Andorra has more museums per capita than any other country? There is something for everyone here! Some museums on the Rural Habitat itinerary take ancient tradition as their theme. 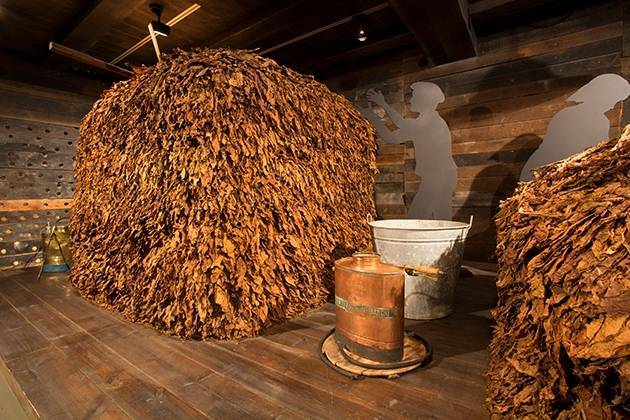 Others centre on the essential economic activities over the years, such as mining and the tobacco industry. Others delight visitors with luxury items or objects coveted the world over, such as perfumes or motorcycles. And like these there are many more. 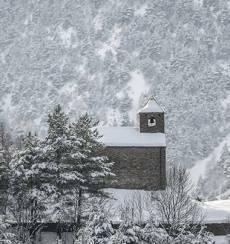 Winter also affords the interesting opportunity of experiencing a unique picture - Andorra' romantic churches covered in snow. 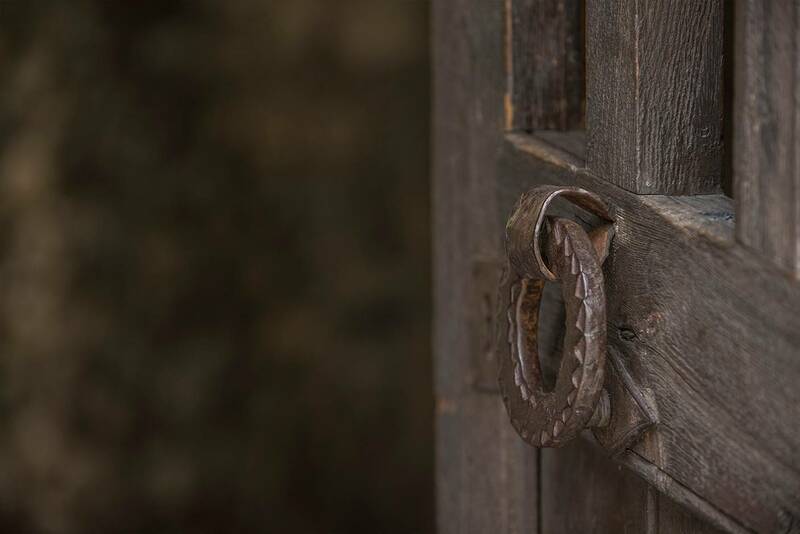 This medieval artistic style is one of the distinguishing features that best defines us, and at this time of year its most rural side is revealed, in harmony with nature. 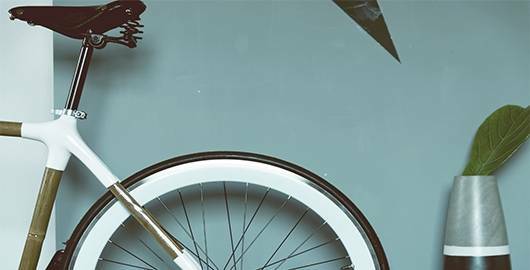 In Andorra, culture and live shows come to all the parishes with theatre, concerts, workshops for all ages, cinema projections and much more. 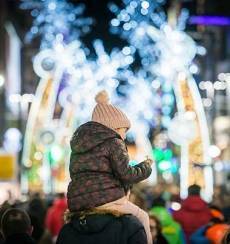 To find out what's happening during your stay, just check the Calendar section where you will find a full list of all the cultural events in Andorra.